The College is taking part in an exciting event during British Science Week, in collaboration with the University of Glasgow’s Anatomy Facility, and Glasgow Science Centre. 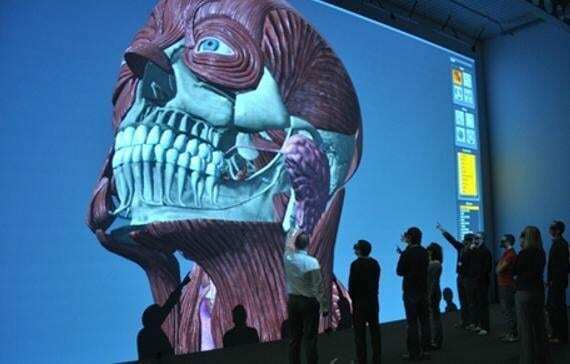 On 16th March, Visualising Medical Heritage and Innovation – Meet the Experts will show how visualisation techniques such as 3D photography, 2D VR models, gaming and animation, can unlock the stories of scientific innovation, the evolution of medical and surgical care, and the latest advances in anatomy teaching. 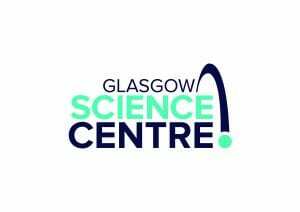 This event will take place at the Glasgow Science Centre and we are expecting a big, broad audience, including school children. 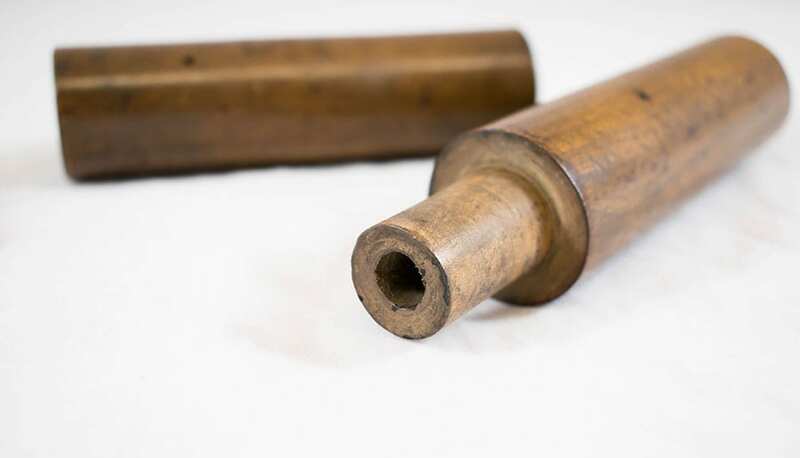 Includes an example of the first wooden stethoscope, animations, and an interactive Make your Own Stethoscope activity. 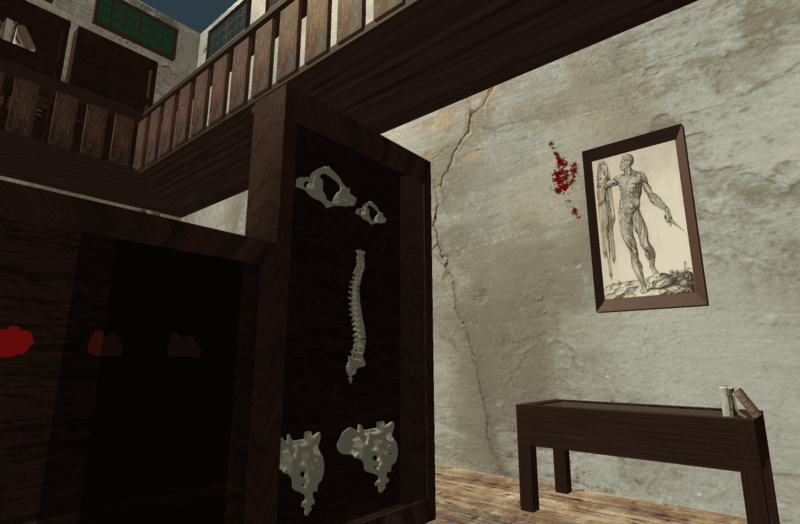 How can we use technology to visualise a 19th century anatomy museum? 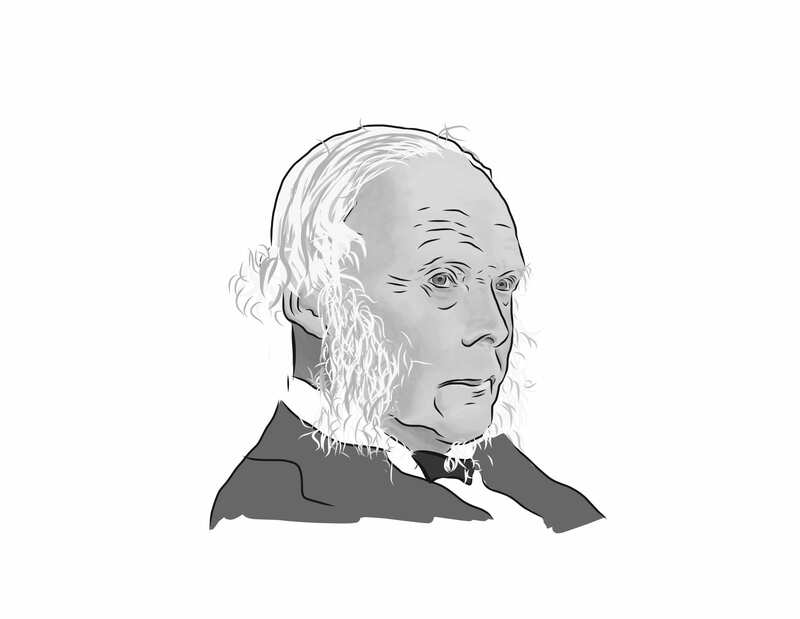 See an example of an original Lister carbolic spray, animations and poems showing the development of Lister’s innovation, introduced in Glasgow in the 1860s, and how it changed medical science. Meet a real-life surgeon demonstrating advances in medical imaging and visualisation. Using visualisation to tell the story of the lion attack that almost killed explorer David Livingstone & live 3D printing of a cast of his fractured humerus! Highlighting the amazing work done on student projects on this MSc course – a collaboration between the Laboratory of Human Anatomy, and Glasgow School of Art’s School of Simulation and Visualisation.